Calling all doctors! 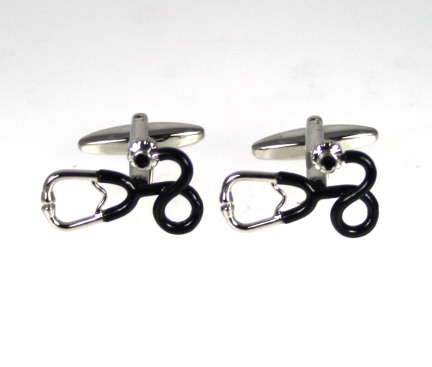 A Pair of novelty Stethoscope Cufflinks in black and silver. Great fun present for doctors or vets.